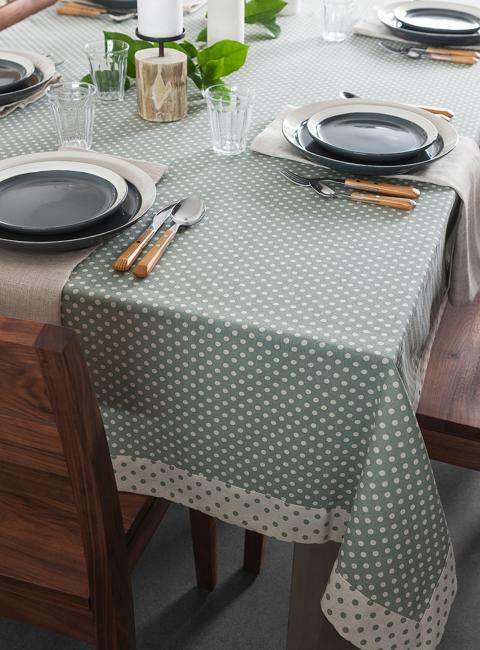 Colorful polka dots can add fun to your dining room or picnic area. 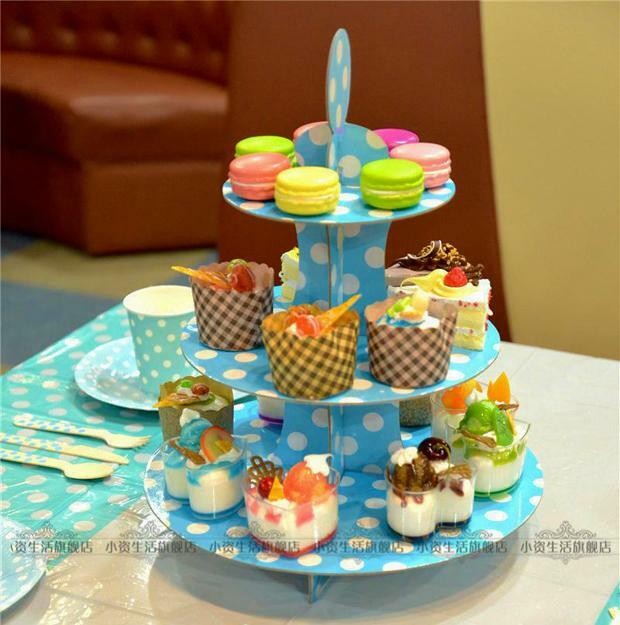 The bold decoration patterns offer quick and easy ways to jazz up your party table decoration. 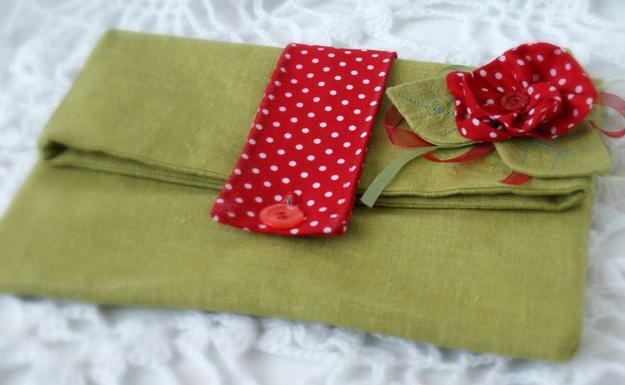 You can add one color along with another, or create bright polka dots designs. 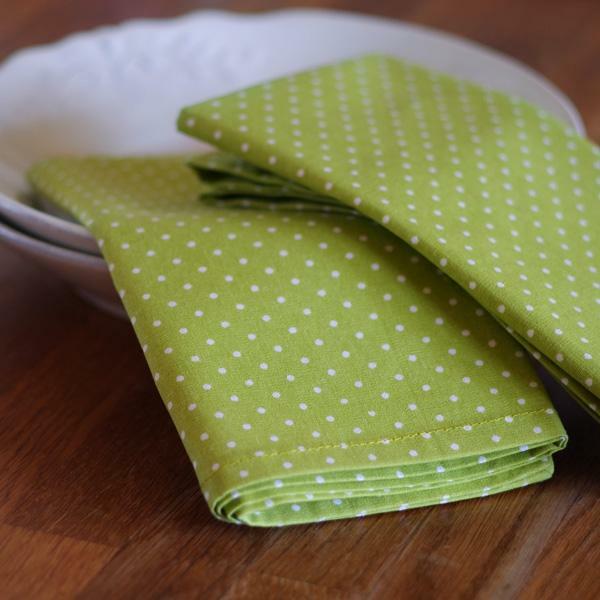 Fabric and paper crafts make very impressive table centerpieces. 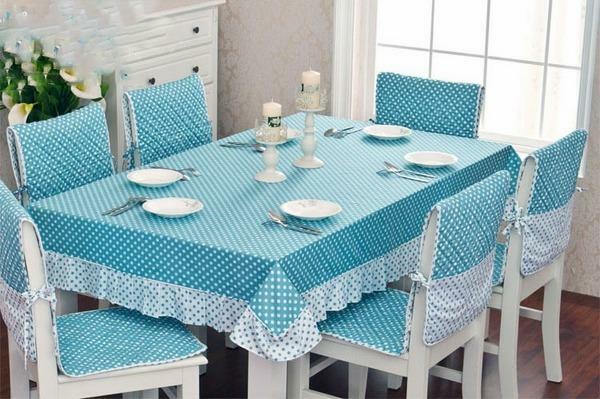 Your existing home furnishings and table decorations in dotted patterns will look fresh and dynamic. 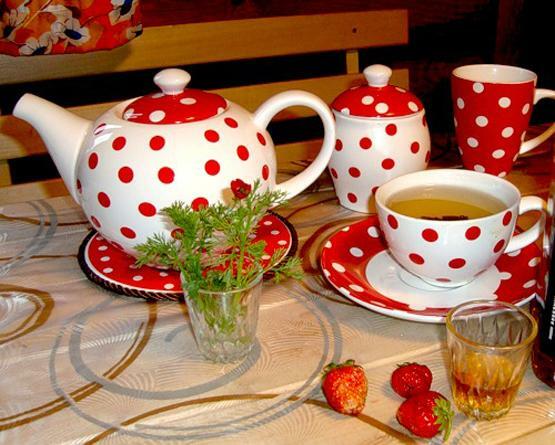 Lushome shares a few inspirations for creating colorful table decoration with contrasting polka dots. 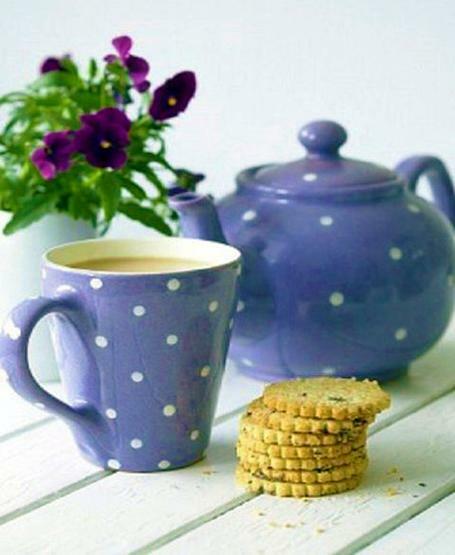 The inspirations for polka dot patterns are all around, just think of sweet peas on your table or perforated designs like oriental lanterns, metal chairs and stylish fabrics that bring the cheerful and festive polka dots into homes. 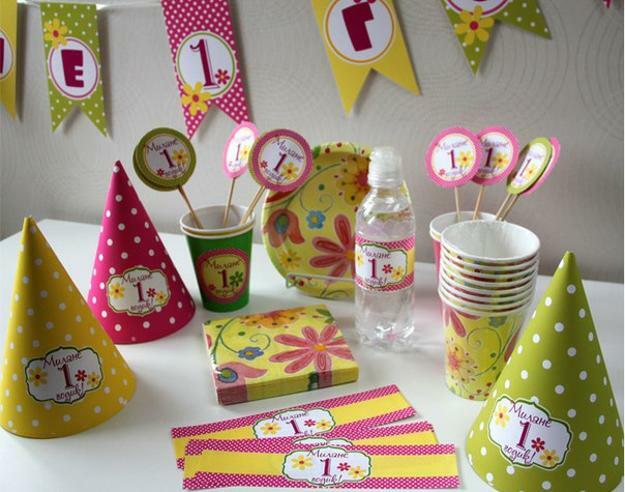 Get inspired and add them to your party table decoration by making original accessories. 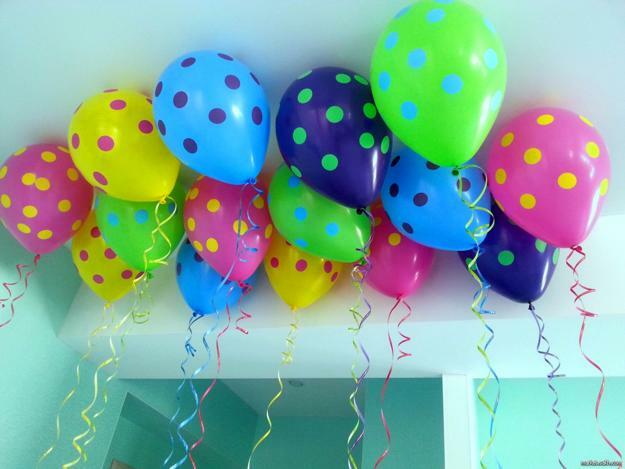 Dots are captivating, humorous, and modern decoration patterns, ideal for festive events and happy everyday decorating. 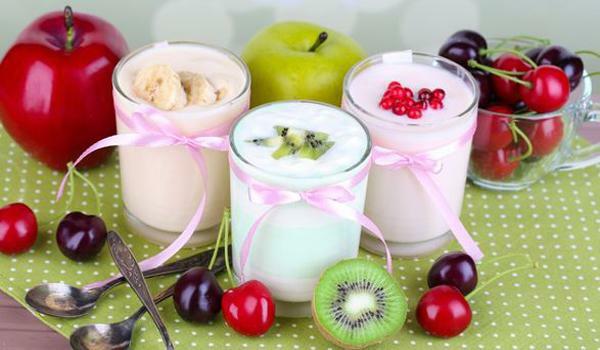 If your dining room looks neutral and dull, break the lacking interest decorating by adding color and modern decoration patterns. 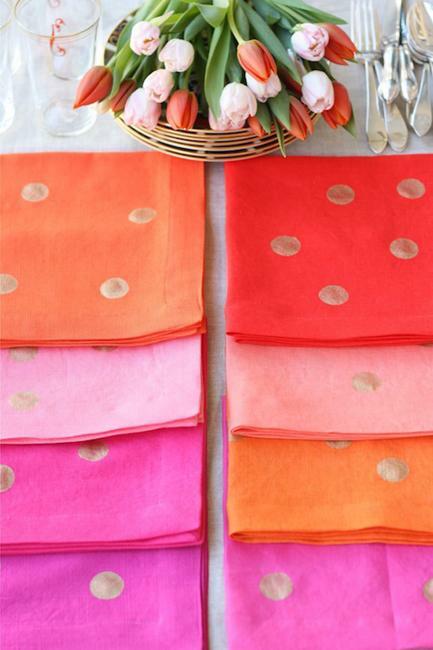 Polka dots are ideal for brightening up wall decor and creating a fabulous table setting for a summer party. 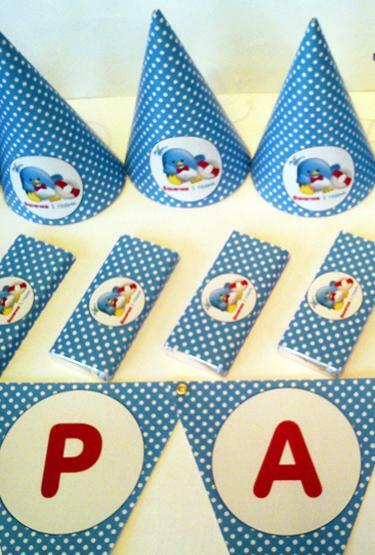 Bringing fun and joy, the polka dots are beautiful and versatile. 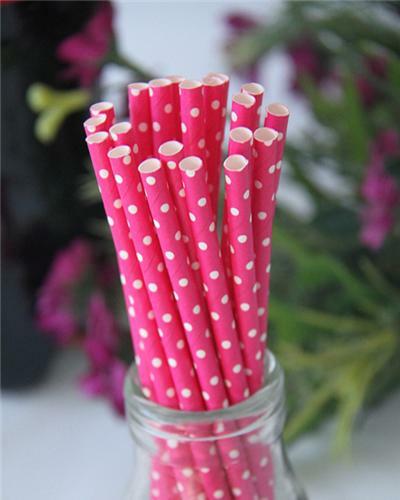 You can use them anywhere and anytime, for all special occasions, family events, informal picnics, romantic dinners, seasonal decorating and holidays. 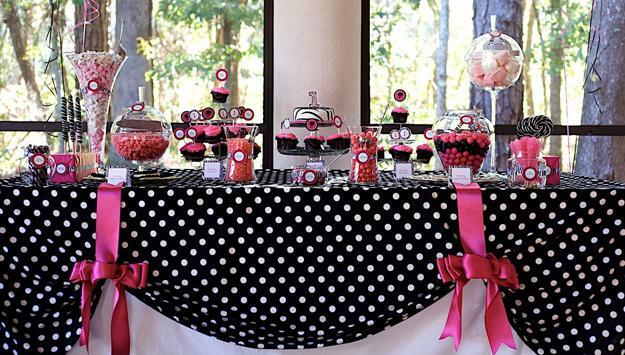 Dots are perfect for party table decoration with handmade accessories and DIY accents. 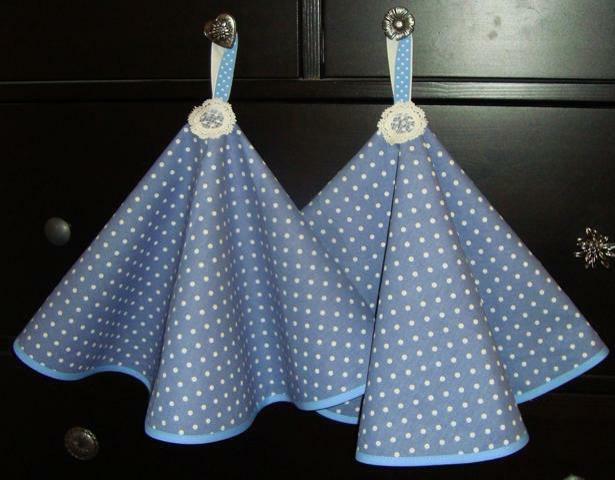 Polka dots accessories are a timelessly modern theme. 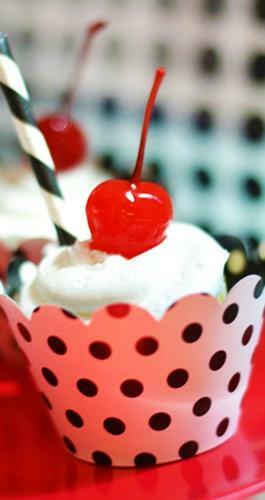 Dotted fabrics, balloons, and tableware are the great additions to any celebration. 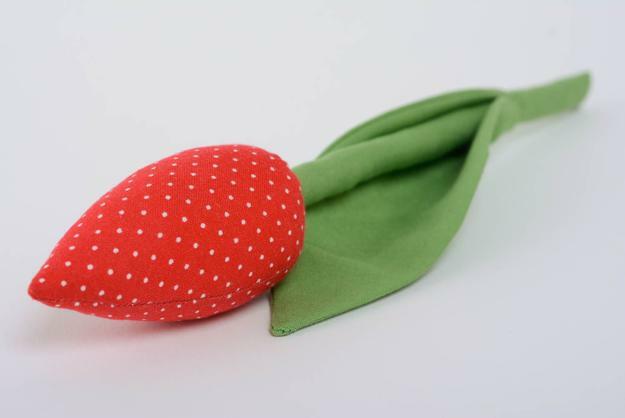 Also, dotted designs look harmonious, lift the spirit and make people feel comfortable. 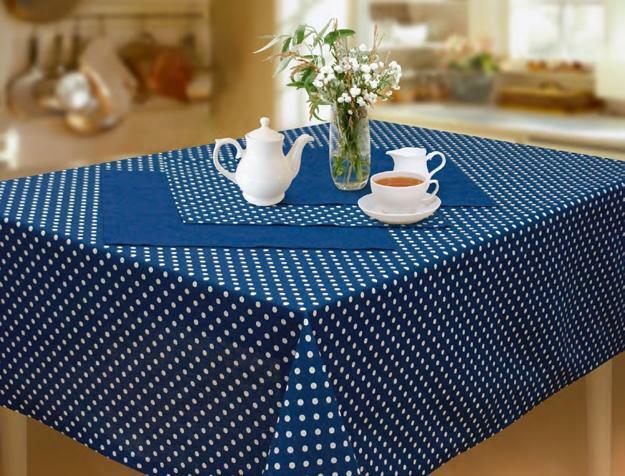 And while you consider a few decoration patterns for your plain-looking table, check out the dotted designs below to get inspired and feel cheered. 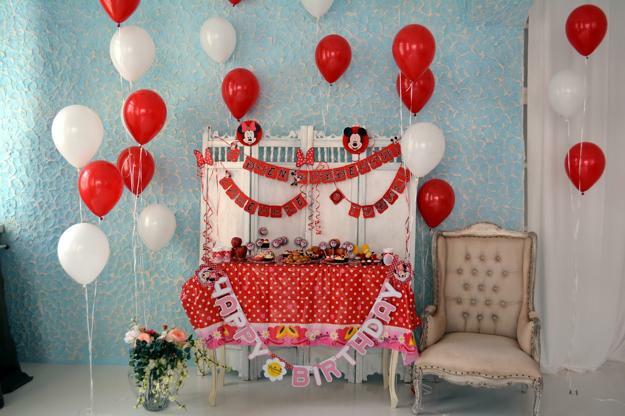 If the dotted party table decorations and colorful balloons are not the first things you think about, consider the fact that these bold and stylish patterns can jazz up space quickly and effortlessly. 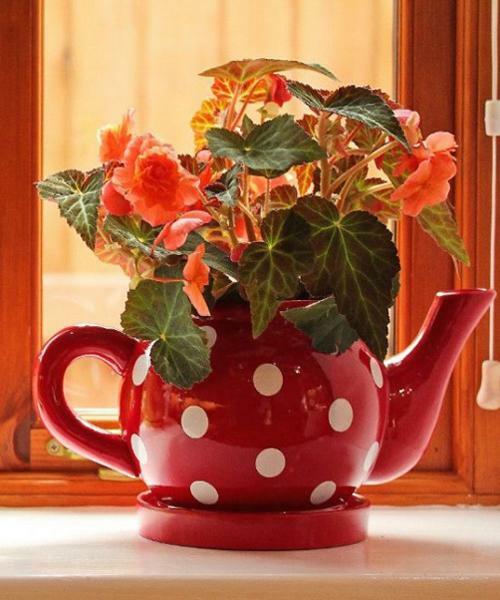 Polka dot patterns make all home accents, party ornaments, and table decorations look engaging, festive, impressive and extraordinary.